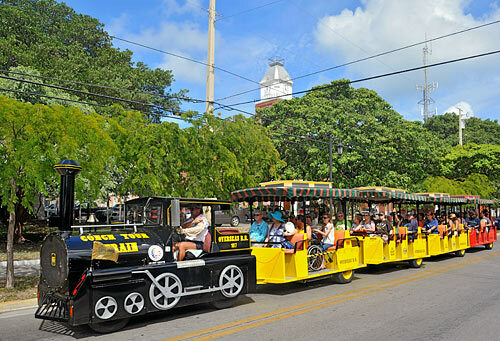 The Conch Tour Train has entertained over 10 million visitors to Key West for over 50 years. 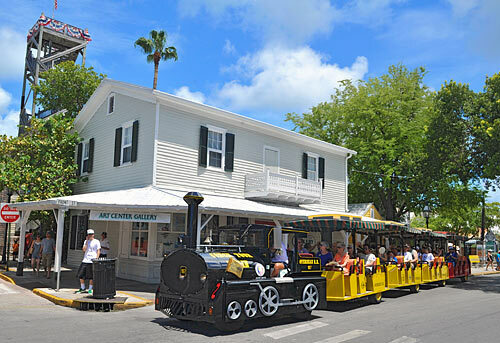 Relive over 500 years of history on the world famous Conch Tour Train with tales of pirates, wreckers, Indians and the Civil War. 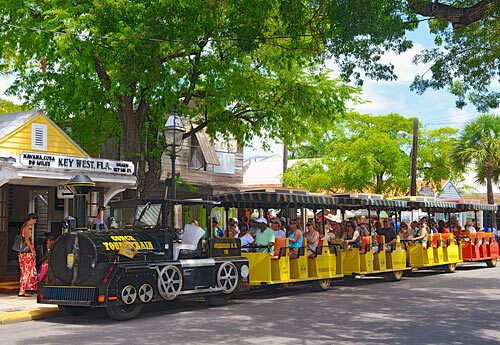 The Conch Tour Train’s 90 minute tour covers Old Town, the Historic District, Duval Street, the Hemingway House, the Key West Aquarium, the Key West Shipwreck Treasures Museum, Southernmost Point and the historic waterfront. 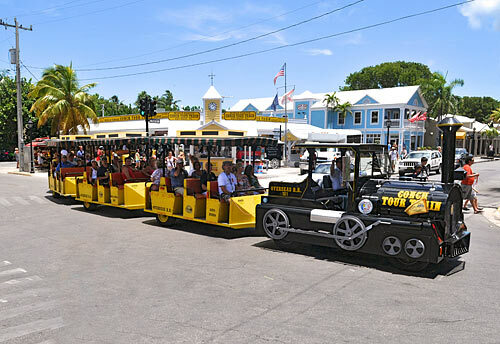 Since 1958, the Conch Tour Train has delighted guests of all ages with its colorful narrative, unusual historical facts, and beautiful island scenery. 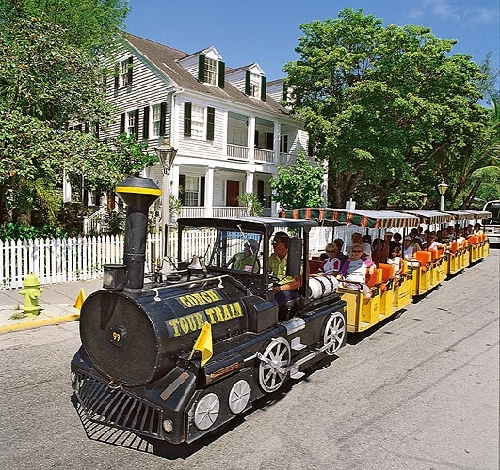 Have you been to Conch Tour Train Key West? Share your knowledge and be the first to review this. 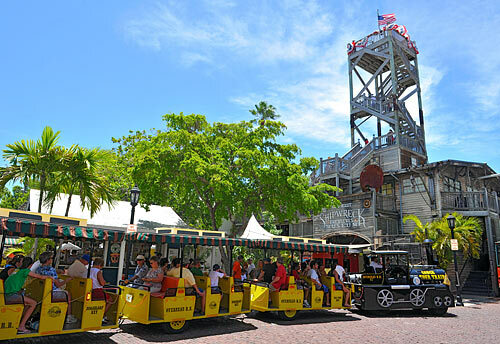 "Great if you have limited time in Key West"
I was only in Key West for 6 hours as a port stop on my cruise. 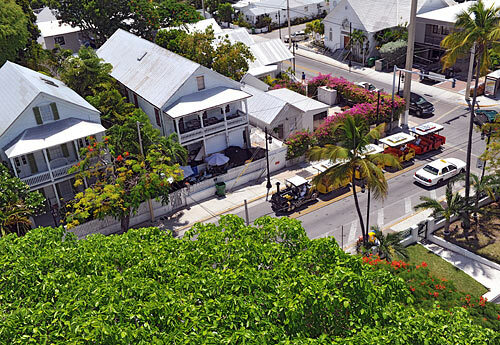 I had never been to Key West before and wanted to get an overview of the town. This tour allowed me to accomplish this goal. The tour lasts 75 minutes although you have to wait until the the train fills up for it to leave, so you will need about 90 minutes to do this. The narrator provides information for the entire 75 minutes. There are only 3 stops on the tour. This was a nice little "viewmobile" type tour around the city. Lots of history here. The guide was entertaining and we found the tour informative. Bring some water, it gets hot. 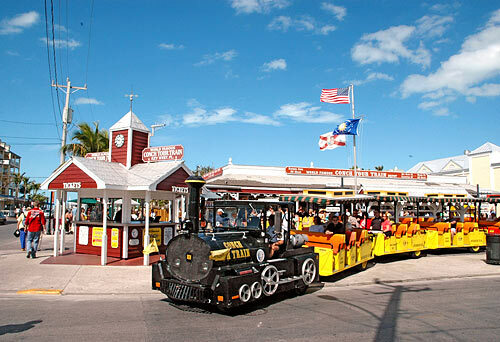 "A Fun Ride Around an Interesting City"
Be sure to take the Conch Tour Train ride in Key West. 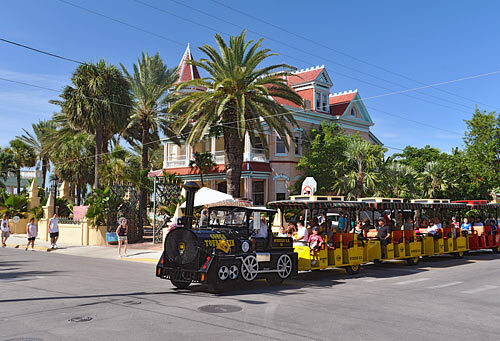 Our guide was very informative and we got to see so much of the history of Key West. A great option and too much for a walking tour. Take this train ride when you first get there instead of at the end. This way you can go back to see the highlights of the area and won't miss something. Our tour was at the end of the afternoon and we missed out on a lot of things. "Great Key West view - without all the walking"
Conch Tour was good, it was quite informative, little disappointed on how few of stops there were. Would have like to stop at some of the places even to take a picture. It saves slot of walking, but really just a tour so you know where you want to go. Aspect was kinda cool, on a train, but I would probably do another option if I wanted to see more than just a peek. 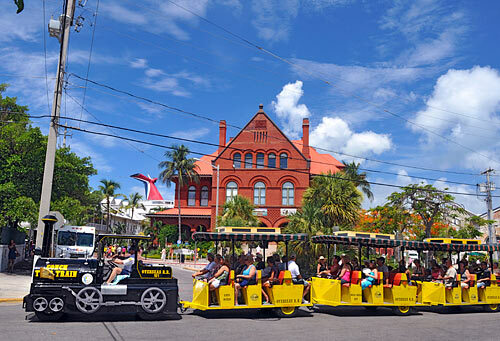 "An easy dose of history"
If you do not have much time for your stay in Key West and if you really want to know the history of this little outpost of America, then you will surely enjoy this train tour. 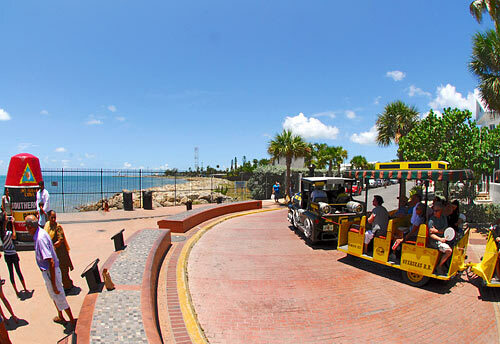 It starts from Mallory Square and takes you around the island for about 90 minutes. 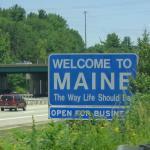 The driver is super knowledgeable about every building and landmark on the route. He will regale you with music, humor and history. Sometimes, a little too much. He was never silent for the entire trip except for 2 blocks when the neighborhood required silence from the tour buses. 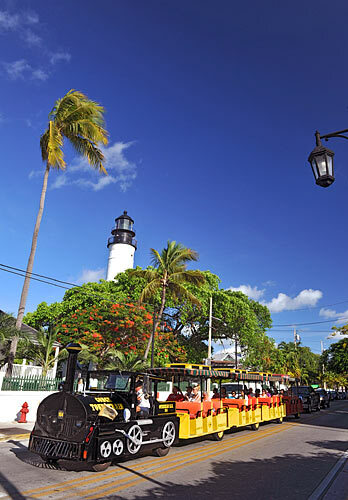 Until I went to Key West, I had no idea of how ignorant I had been about Key West and its history. It is a really interesting place, Reminds me of the 50s. 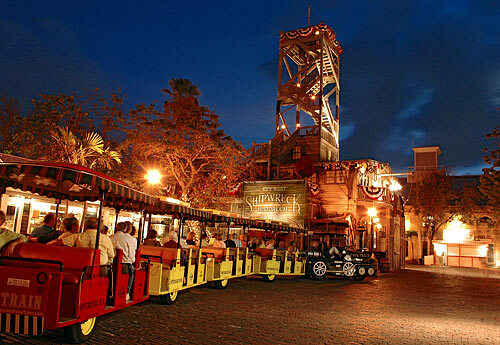 It is a blend of the U.S., Mexico and the Caribbean. Very interesting. What time do the tours start and end each day? 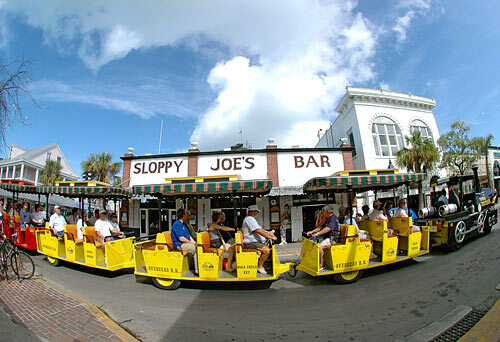 Tours depart daily beginning at 9:00am from our Front Street location. 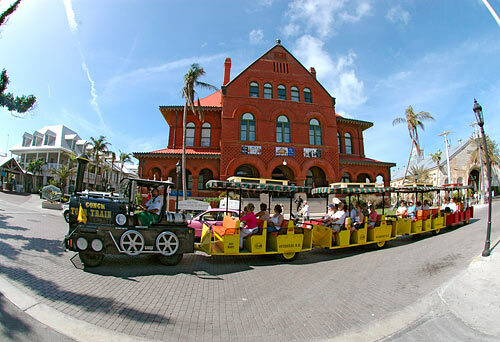 The last tour departs Front Street at 4:30pm. 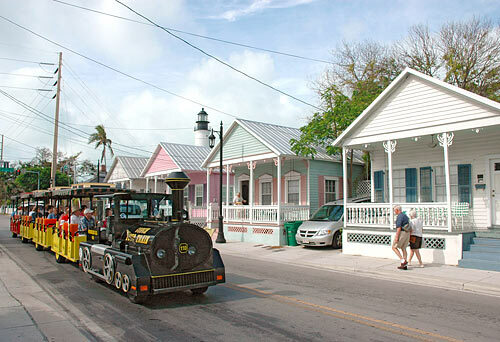 The Conch Tour Train is a 90-minute fully narrated tour of the historic area of the island. Are the trains wheelchair accessible? Are pets allowed on your trains?